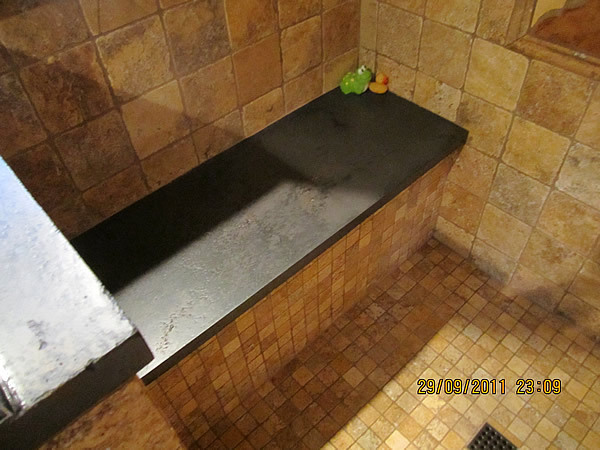 The smooth surface and diverse look transforms concrete into a functional work of art. . We recreate the natural stone appearance of granite, slate, or flagstone. 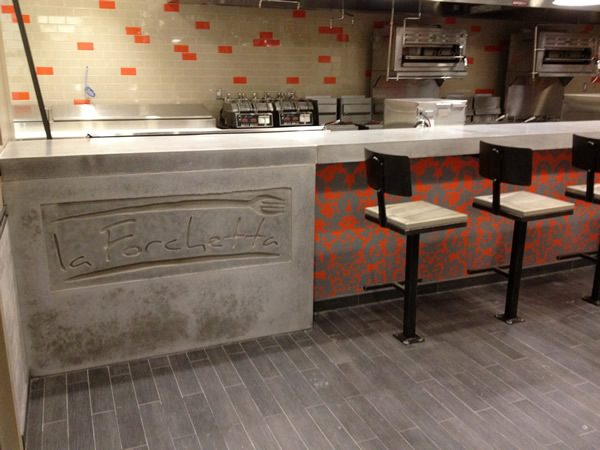 With limitless color options and numerous textures, our concrete countertops and surfaces are sure to compliment any decor. 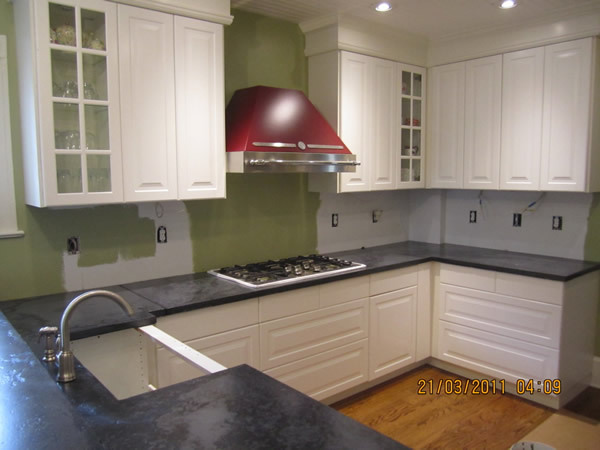 To find out more about concrete countertops, give us a call at 703-910-4611.